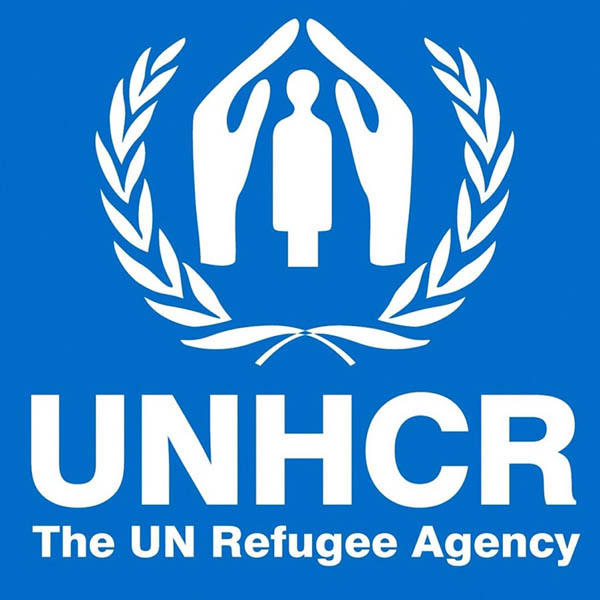 UNITED NATIONS, Jan 19 (APP):The United Nations refugee agency, UNHCR, has called for sparing no effort in saving lives at sea, following reports of two new shipwrecks on the Mediterranean Sea, in which some 170 people either died or went missing. “The tragedy of the Mediterranean cannot be allowed to continue,” Filippo Grandi, the UN High Commissioner for Refugees, said in statement released on Saturday. According to various non-governmental organizations (NGOs), about 53 people died on the Alboran Sea, in the western part of the Mediterranean. One survivor is understood to have been rescued by a passing fishing boat after being stranded for more than 24 hours at sea and is receiving medical treatment in Morocco. UNHCR said it has been unable to independently verify the death tolls for these two shipwrecks, but in 2018, 2,262 people lost their lives attempting to reach Europe via the Mediterranean Sea.